We usually discuss what's going on in gaming news each week, talk about what we are playing, if we are reviewing any games, and go over the video games coming out the following week. 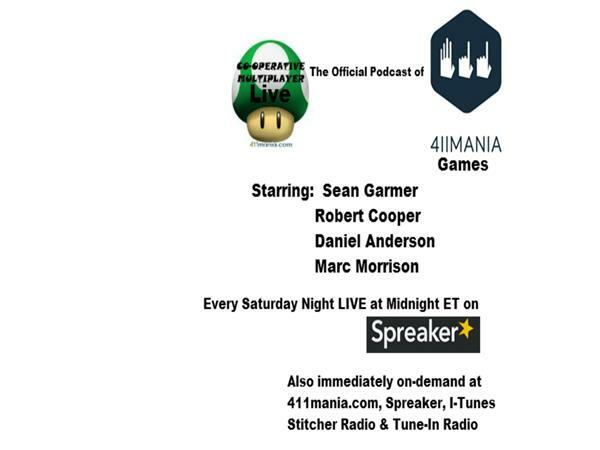 This week, Sean and Marc are joined by the returning Robert Cooper to discuss all the news going on as we are less than a week away from the start of E3 2015. That being said, the guys discuss what they are playing and give out some predictions for what we could see at E3 2015. We would also like to remind you that starting with Bethesda's E3 press conference on Sunday night, we will have LIVE reaction podcasts immediately following each of the press conferences. So, if you watch the pressers and want some opinion, this is the spot for that. Then they will be posted on-demand here immediately following.